The Rubio version of Watergate. All day I face the barren waste without the taste of water, cool water. Behold the flanking maneuver crafted by Jeb and his handler. Jeb and Marco are old buddies, having forged a weird bond through a ceremonial sword commemoration in 1998. Read about it on your own time it’s bizarre and telling. Rubio will draw the anti-Jeb vote and ensure that it remain fragmented and disjointed. Clear the swing states so some independent challenger can’t take Jeb out. It’s the stalking horse scenario. Brilliant. Scott Walker cinches the blue-collar, anti-union vote, Rubio pulls the Latino warmonger clique, neither being able to trounce Jeb, just as Ron Paul did for Mitt Romney. Meanwhile Ted Cruz looks beyond lunatic-like, shores up and brings in the religious right — all to shield Jeb, provided cabinet posts and promises are made. It’s brilliant and calculated and something the confused and strategy-less Dems couldn’t get near. Poor, Hill. Shows up incognito at a Chipotle. Wow. 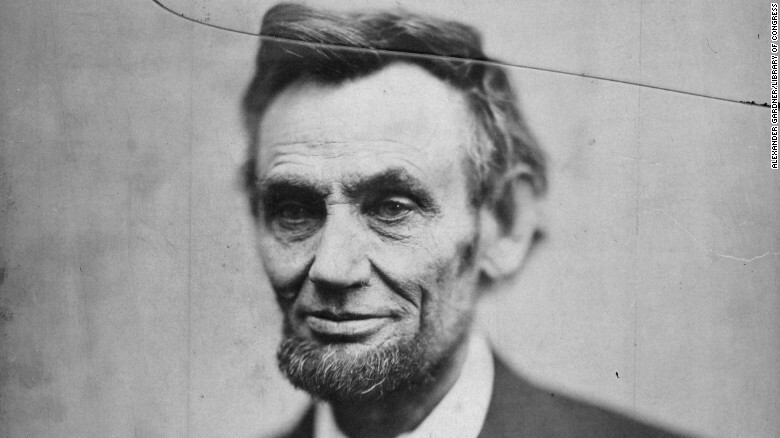 The greatest President in the history of our republic was assassinated 150 years ago today. I commend to you this look at how the news was reported that day. A mere five days after the end of the Civil War and before North and South had reconciliation, President Abraham Lincoln and the First Lady attended Our American Cousin at Ford’s Theatre. “Shots rang out from inside the playhouse, screams ensued and the 16th president of the United States was mortally wounded.” He was but 56.